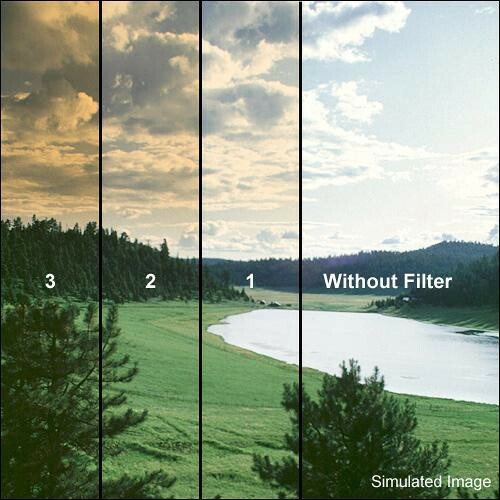 The Formatt 72mm Blender Autumn 2 Filter resembles a traditional graduated filter except that it is colored on top with a gradual transition to more subtle at the bottom. Graduated filters transition somewhere in the middle of the filter. This filter adds a hint of earth tones and can turn a simple Fall foliage image into a stunning photo with enhanced saturation.